Our Punny Pals are at it again! This time we used the stamp set and their coordinating Thin Cuts in scrapbooking pages and layouts to show you just how versatile these furry friends can be! Taking a trip to the zoo? 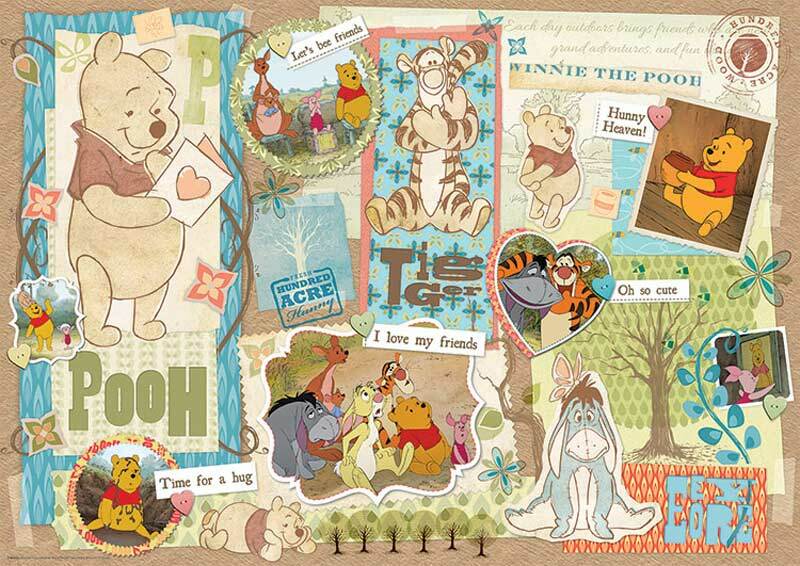 Add a little artistry to your memory keeping with your own customized paper made from these wild animals! Stamp, color, repeat. 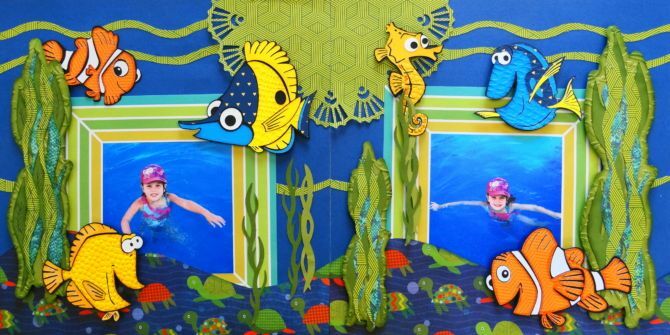 Use the Punny Pals Thin Cuts to create 3-D accents to embellish pet-themed layouts. Cut, stamp, color, and adhere with 3-D foam tape. single drop of honey left inside.” – Pooh. What makes these playful Punny Pals so adaptable is that you can really use them anywhere. Create a layout. Make a card. Make a difference. Share a smile.